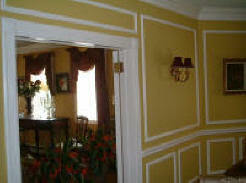 Primed finish or priming refers to the preparation stage of the mouldings. 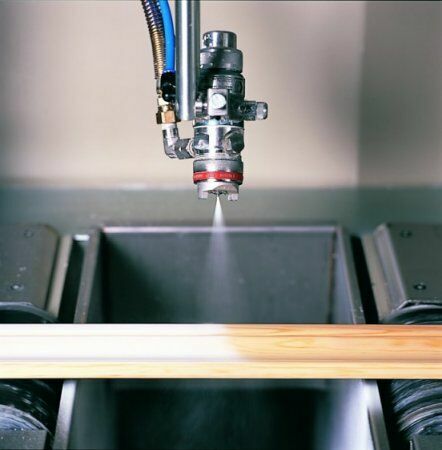 All MDF products are required to be primed/painted with an industry standard sealer that is referred to as primer. This sealer/primer penetrates and seals the MDF so that the finish coat of paint is applied with ease. Deco Mouldings guarantees that every piece of moulding is primed and ready for a finish coat of paint, an enormous time saver over solid wood trims. Polyurethane is a foam type product, however it has more structural integrity than the Styrofoam mouldings. Polyurethane is injected into moulds that are then encased, thus allowing the expansion of the foam to occur within the mould. This allows a stronger bonding of the foam. Polyurethane manufacturers can be very creative in regards to their product offering and designs. This product may not be used in construction depending on the building codes and bylaws in certain regions of the country. 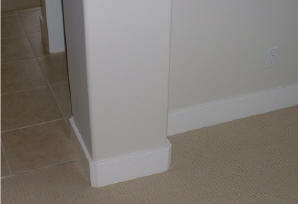 Most polyurethane trims are in fact installed by the homeowner. Although they may appear to be easy to install, perception may be misleading. Some manufacturers offer corner and joiner blocks, which are highly recommended. Without the joining blocks, the do it yourselfer must meticulously sand the joints (a mask is recommended due to the fine dust resulting). The joiner blocks also hide any shrinkage of material. Even the slightest 1/16th opening in the trim would result in an unsightly hairline. Depending on the manufacturer, the type of adhesive, and paint used, polyurethane does have a tendency to shrink. Can MDF wood trims be used outdoors? Deco Mouldings products are developed for interior use only. All MDF mouldings that are supplied shrink on a minimal basis. 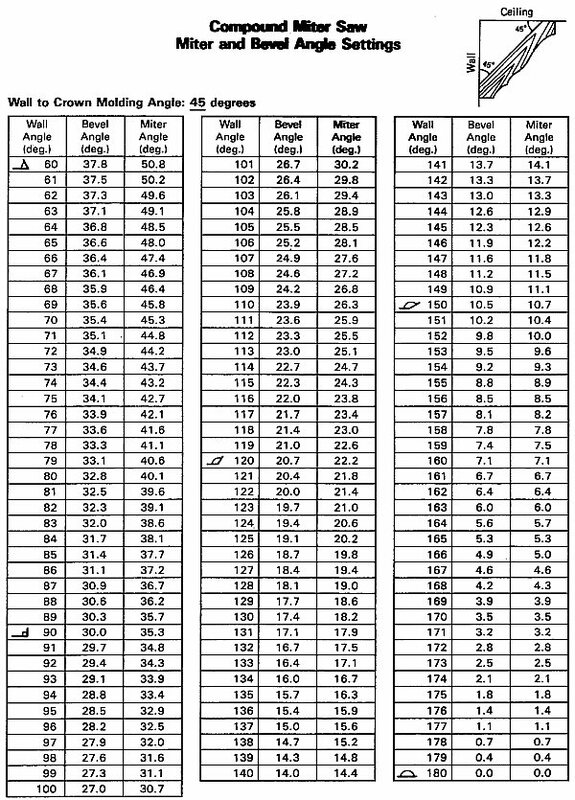 For every 16 feet of moulding installed (1 piece) a shrinkage factor of 1/16" occurs. How does one alleviate the problem of shrinkage? The problem of shrinkage is alleviated in the installation process. At Deco Mouldings, we use a specifically formulated MDF glue that when used, it forms a high bonding adhesion that virtually eliminates shrinkage. Along with this glue, an installation process of pinning with brad nails every 16" on 45-degree angles also enhances the probability of a proper installation. Can I glue your trim? For the best installation of our cornice mouldings, we would highly recommend that the choice of installation method be the use of brad nails. These brad nails would require the use of a bradder gun and an air compressor. (Please go to our page called Installation tips for further details). All of our other product lines available such as chair rails, baseboards, and casings can be glued with a special construction adhesive such as PL200 by Bulldog Grip. We would like to recommend the same installation process as the installation of cornice mouldings, for optimum adhesion, be used for these products. 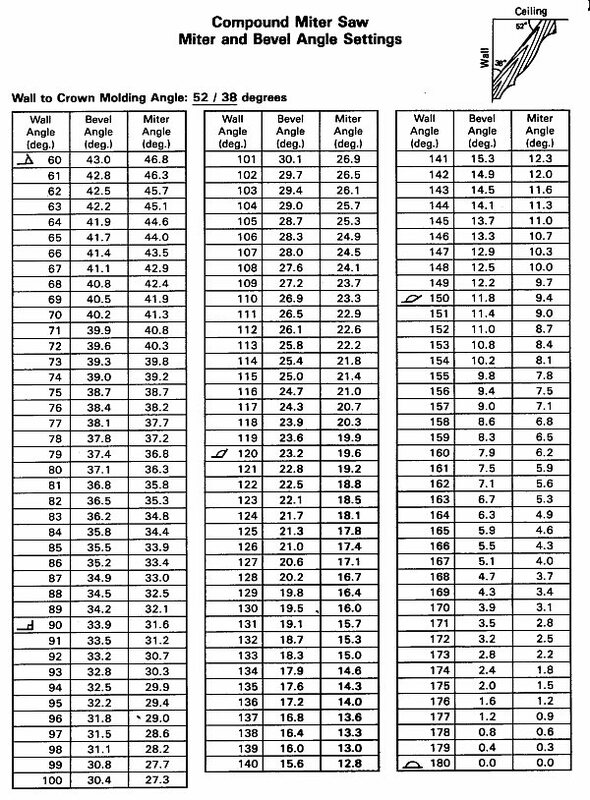 Will DecoTrim retain its original length following installation? DecoTrim will maintain its original length only with the proper installation process and the specific MDF glue. How do I cut cornice moulding miters? I insist on using an electric miter saw. How do I cut cornice mouldings with it? You must first read, understand, and follow the safety precautions provided to you by the manufacturer of your saw. Any professional carpenter we've met recommends that you do not cut cornice mouldings on the flat. We recommend that you visit our page called installation tips for more details. Can I have a free in home estimate? Yes, of course, you only have to ask. Our house has bull nosed corners, how do would you install mouldings for us We have two examples of how that can be done, It depends entirely on your preference. Do you install plaster, polyurethane (foam), or other manufacturers trim? Can you design a custom trim for us? Yes if the quantity is sufficient, just contact our staff for details. What is the average installed cost of your trim? From $4.95 to $7.95 per running foot for profiles up to 7" inches (180 cm). At $4.95 per foot, a 10 x 12 average dinning room would cost 44’ x $4.95 = $218 plus GST. 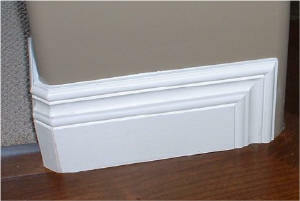 We also sell our trim over the counter at $3.50 per foot less.